Where can I find social media channels that tell me about the UWA student experience? Follow these pages to get updates about events, important information, exciting opportunities and to connect with the UWA student community. 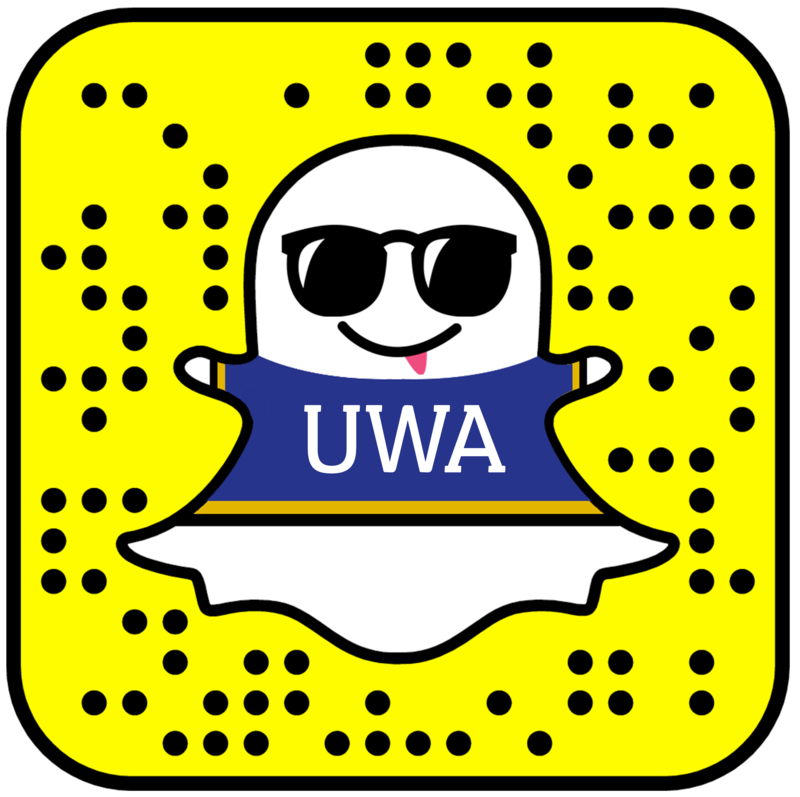 Hashtag your posts with #uwastudents on Instagram and send snaps to uwastudents on Snapchat to get your photos and videos reposted and shared with other students.